CARSON, Calif. — Philip Rivers threw for 220 yards and Michael Badgley kicked four field goals — including a team-record 59-yarder — as the Los Angeles Chargers held off the Cincinnati Bengals 26-21 on Sunday. Rivers completed 19 of 29 and threw a touchdown in what was not one of the team’s best games. The Chargers (10-3) had 160 yards of offense on their first two drives but had 121 the remainder of the game. 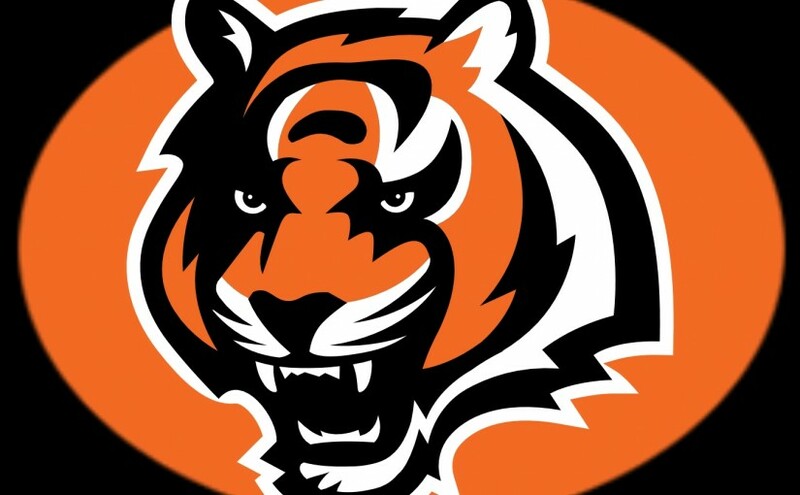 Joe Mixon had 111 yards on 26 carries and a touchdown for the Bengals (5-8), who have dropped five straight games. Jeff Driskel, who was making his second straight start since Andy Dalton‘s season-ending thumb injury, was 18 of 27 for 170 yards and a touchdown. The Chargers got touchdowns on their first two drives. They scored their fourth TD on an opening possession this season when they took the opening kickoff and went 75 yards in eight plays, culminating in Allen’s 14-yard reception from Rivers. Allen, who has a TD in five straight games, was able to beat Bengals cornerback Darqueze Dennard on a wheel route. After Randy Bullock‘s 47-yard field goal, Los Angeles extended its lead to 14-3 just 9 seconds into the second quarter on Ekeler’s 5-yard TD run. Cincinnati got within two points at 14-12 late in the first half on a field goal by Bullock — after an apparent TD run by Driskel was overturned by replay — and Driskel’s 5-yard TD pass to John Ross (the two-point attempt was no good). The Chargers though would take a 17-12 lead into halftime when Badgley made his 59-yard field goal on the final play of the first half. Driskel appeared to score a touchdown with five minutes remaining in the second quarter on a 1-yard scramble that would have brought the Bengals within four, but replay overturned it saying he was short of the goal line. The overturn meant the ball was spotted inches short of the goal line and brought up fourth-and-goal. Bengals guard Alex Redmond was then called for a false start and Cincinnati had to settle for a Bullock 23-yard field goal that cut the Chargers’ margin to 14-6. Badgley, who had the winning field goal last Sunday at Pittsburgh, now has the longest field goal in Chargers’ history. The Chargers attempted a Hail May with a second remaining, which resulted in Rivers being sacked, but Bengals defensive end Jordan Willis was called for a false start, which brought out Badgley.